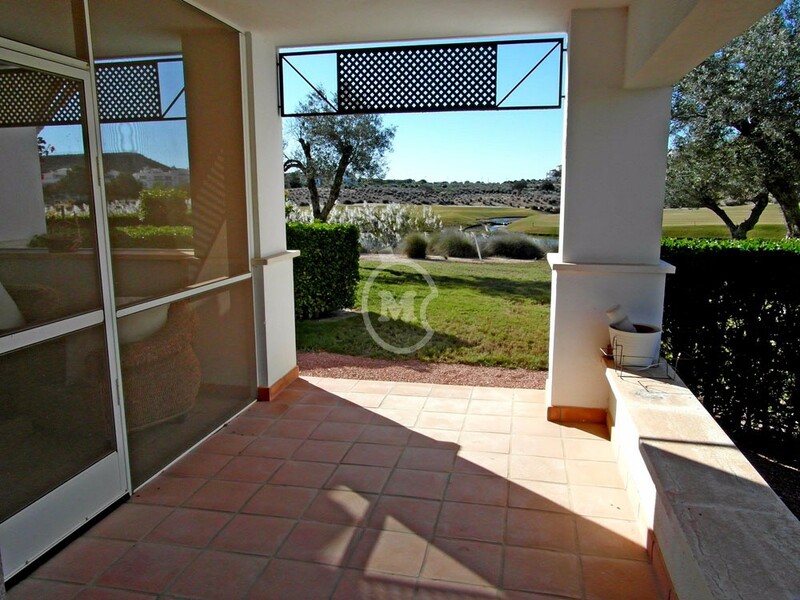 I am interested in property Ground Floor, Large Terrace, Pool & Lake Views (Ref#: SM3292). 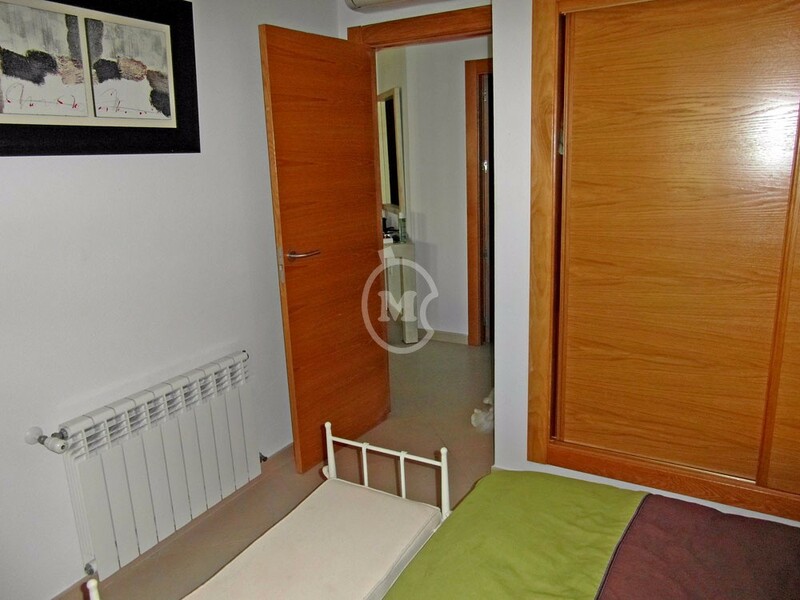 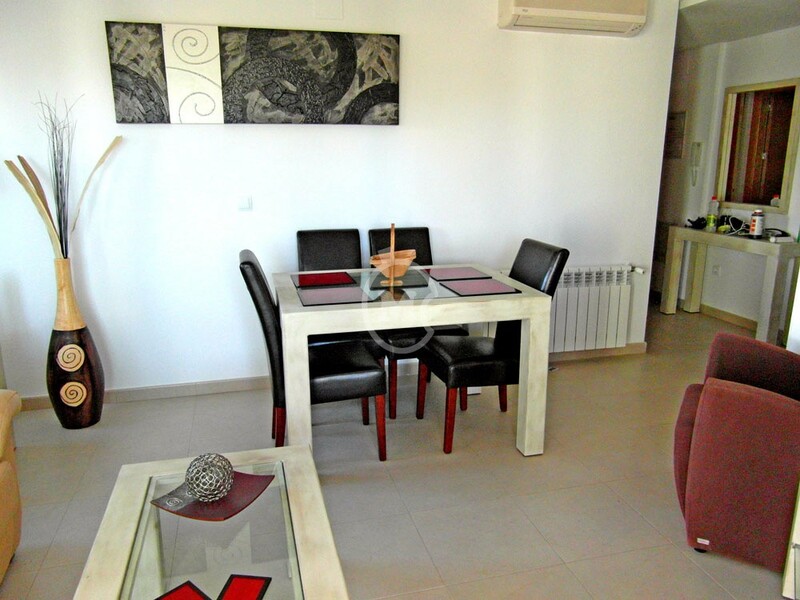 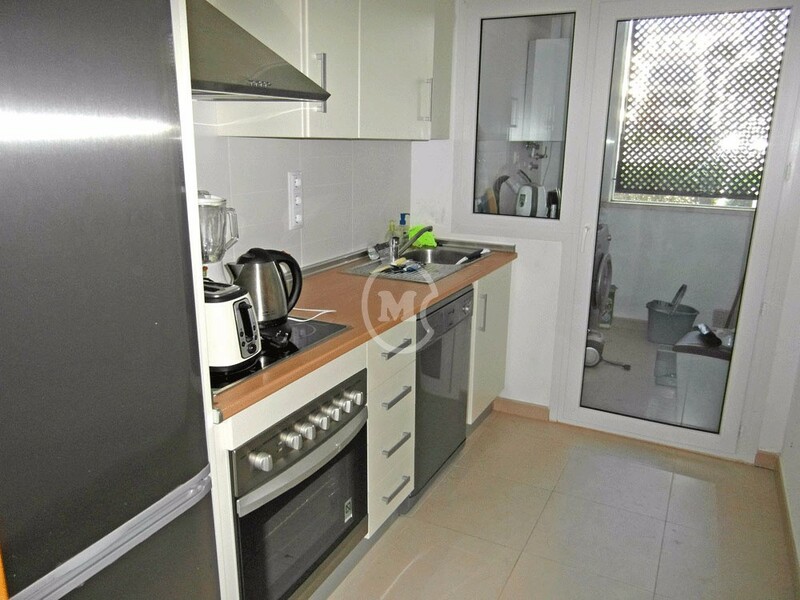 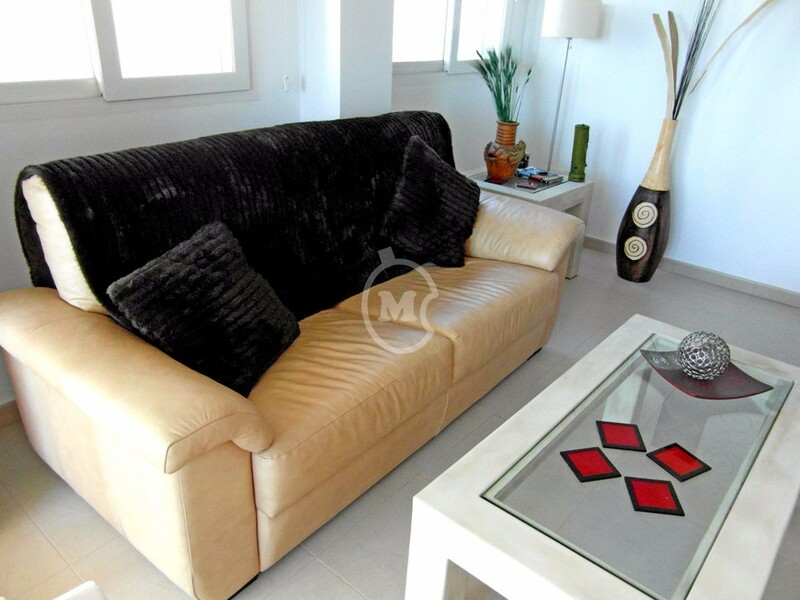 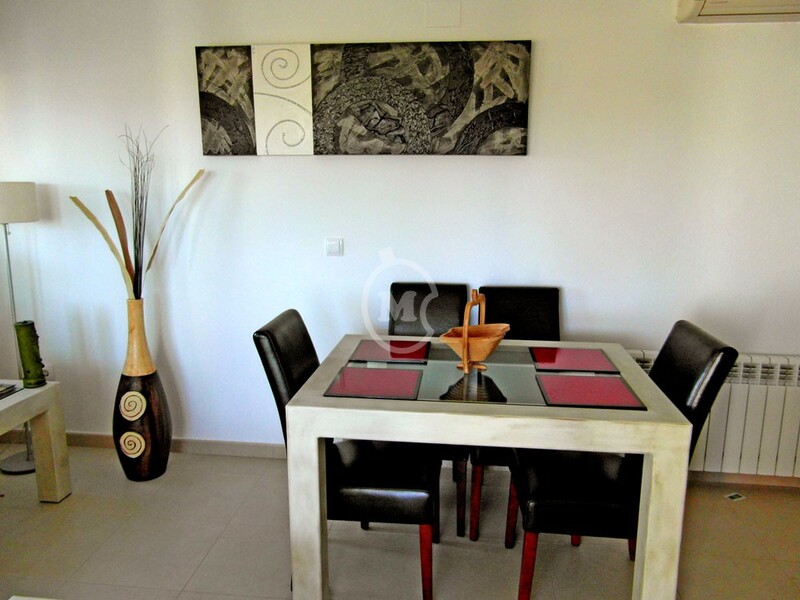 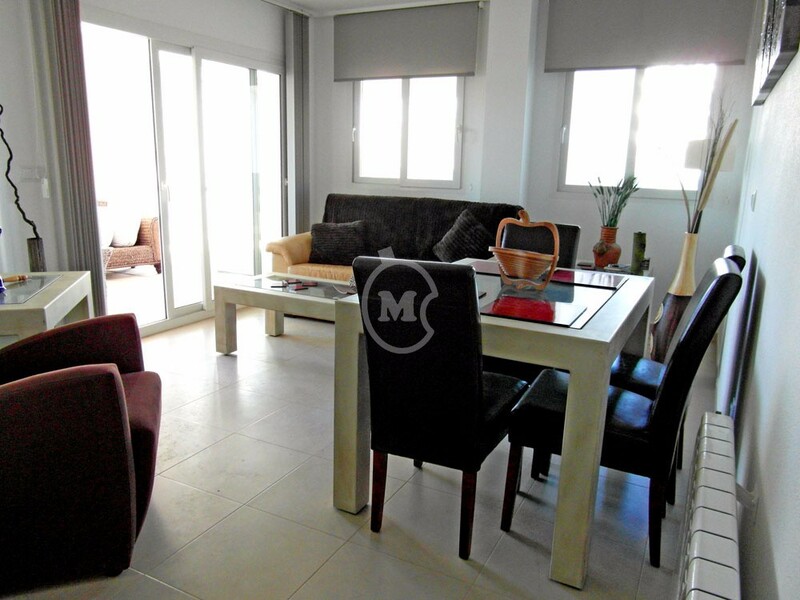 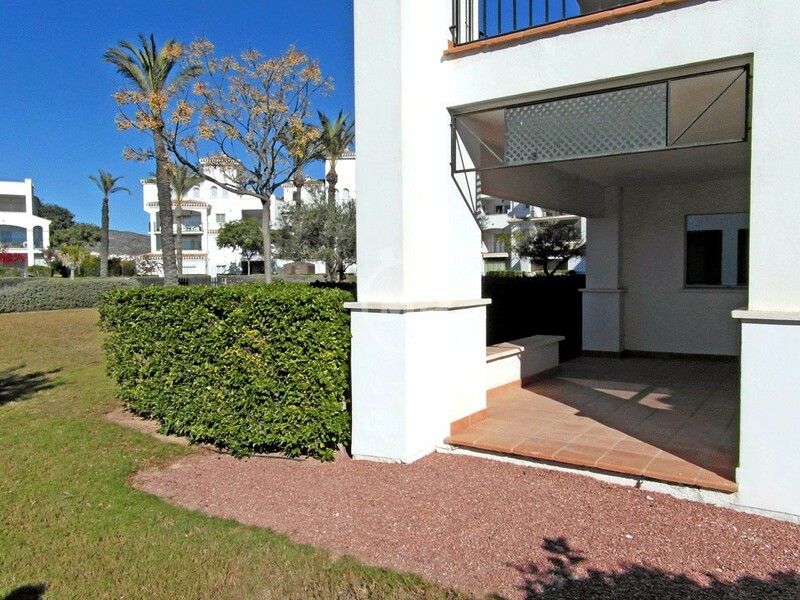 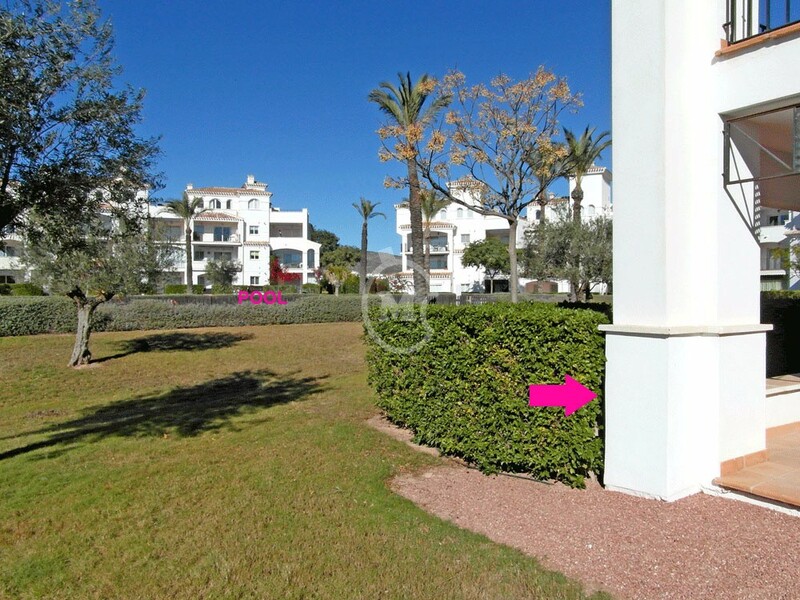 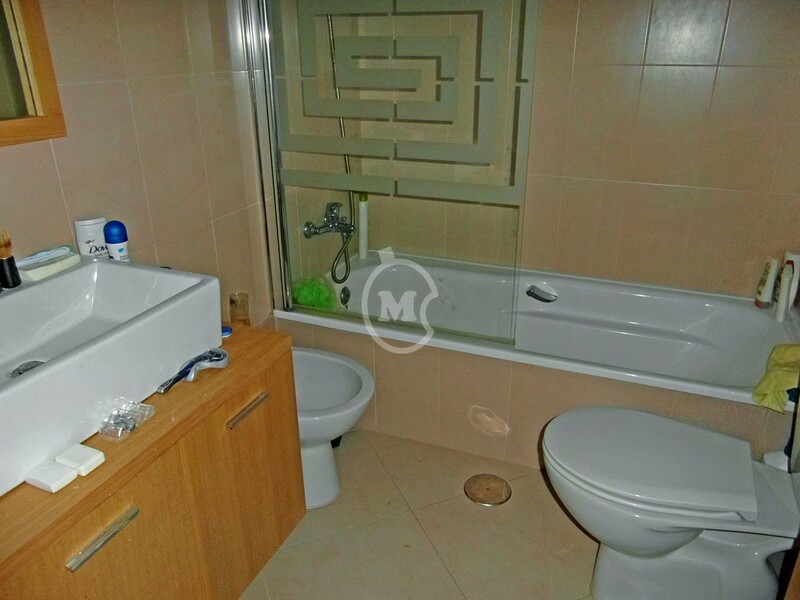 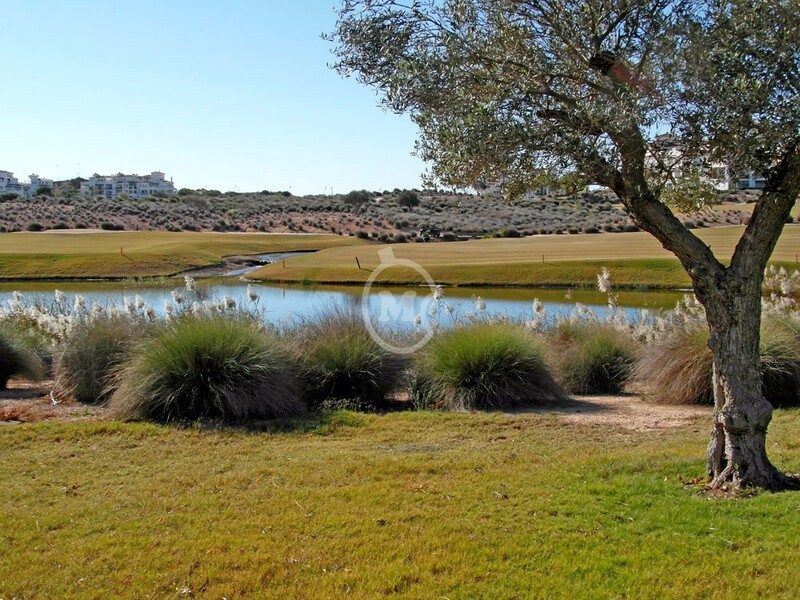 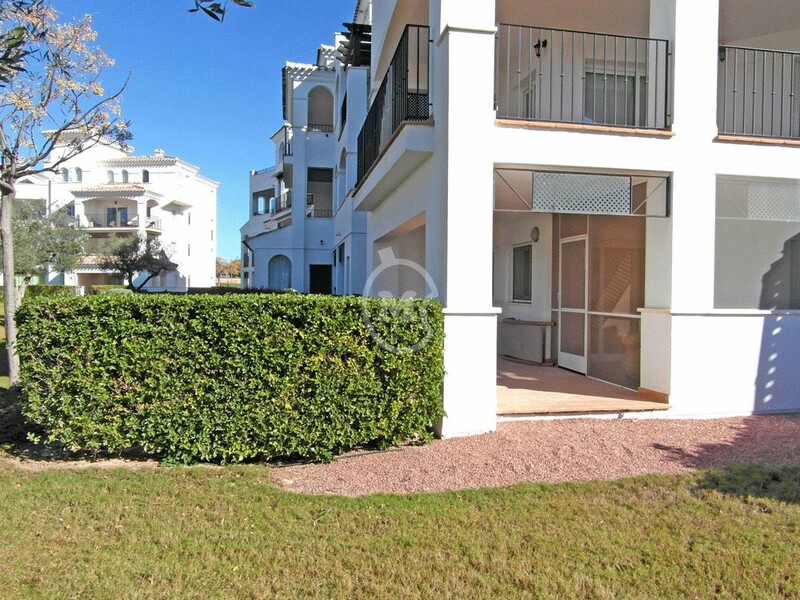 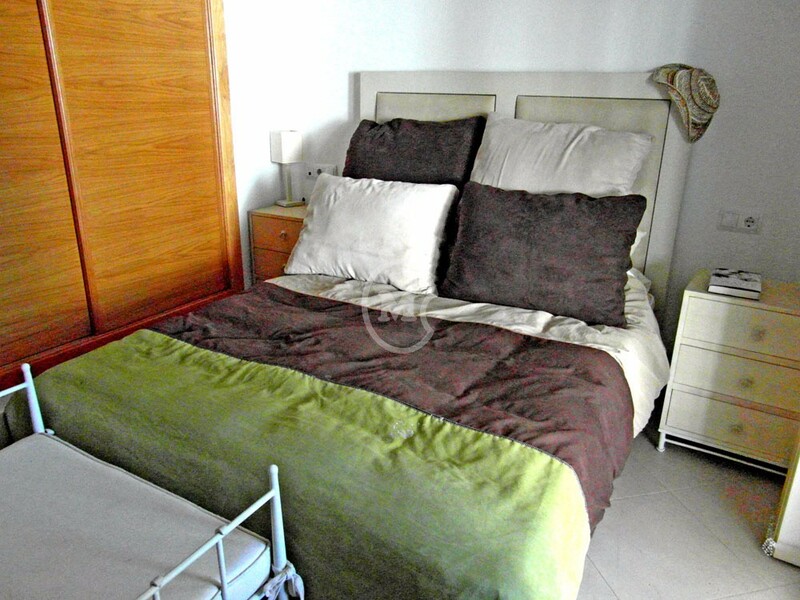 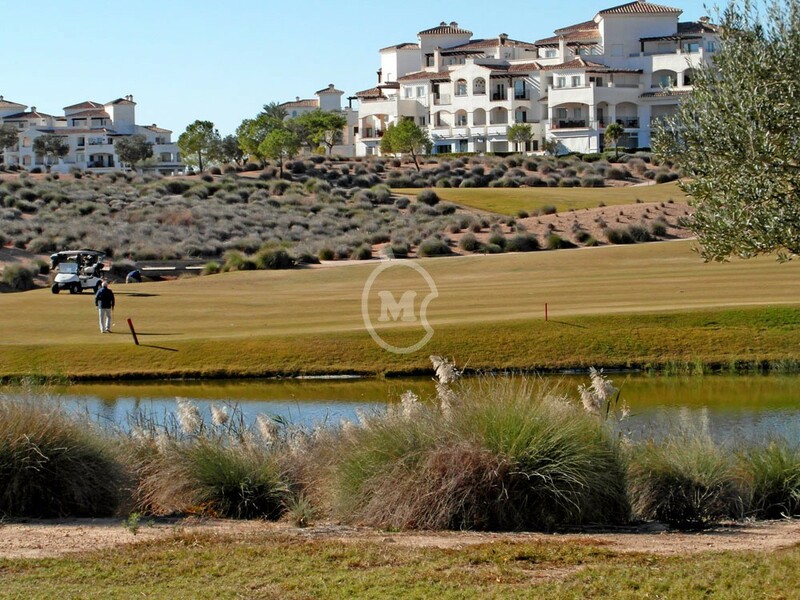 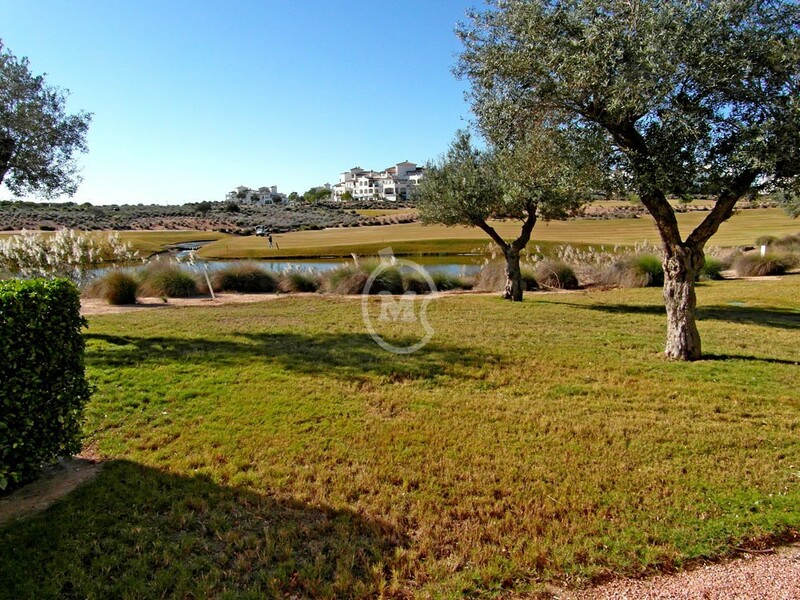 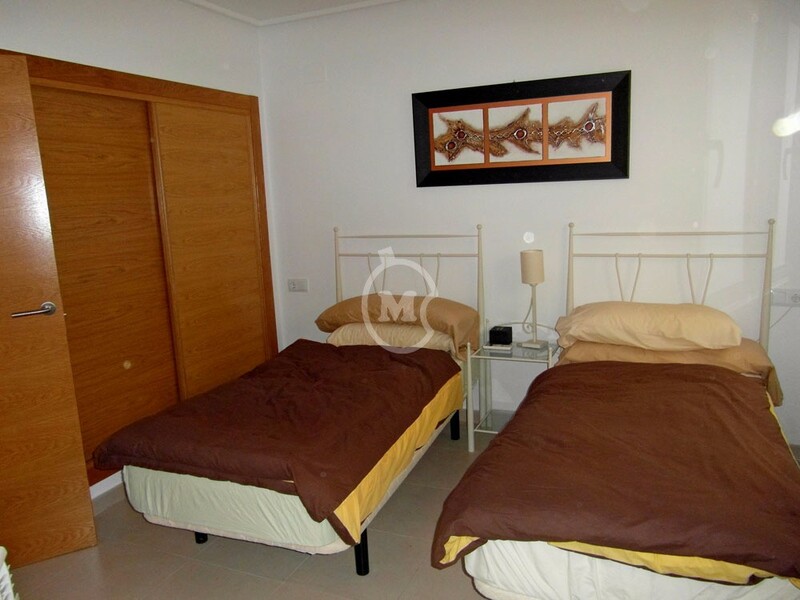 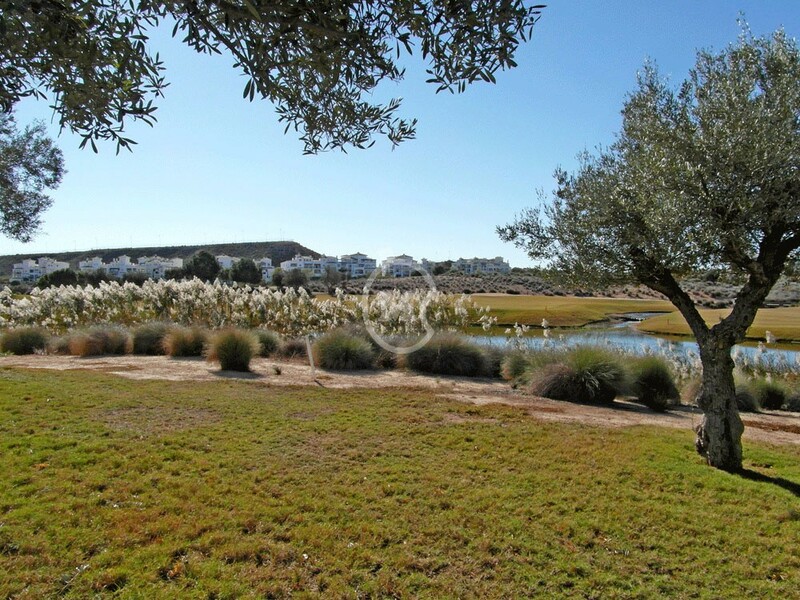 Fantastic 2 bedroom ground floor apartment for sale on Hacienda Riquelme Golf Resort, near Sucina town, Murcia. 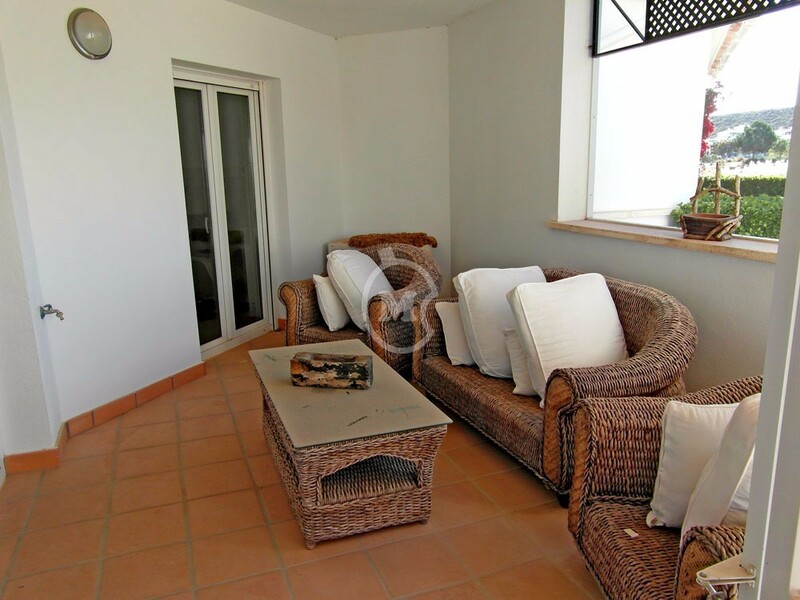 The property has 1 bathroom, separate kitchen and utility room, and a lounge/dining room with access to the garden and large terrace. 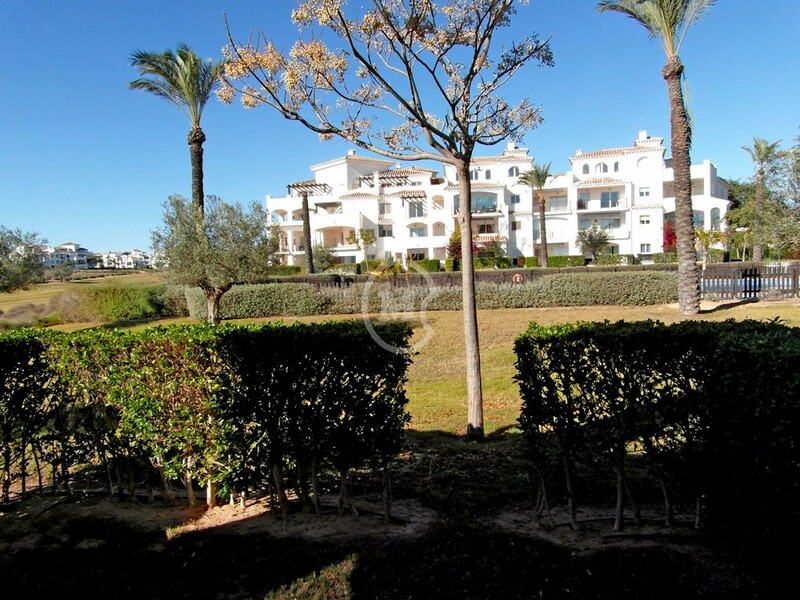 The apartment overlooks the pool at the front and the lake and golf course at the side. 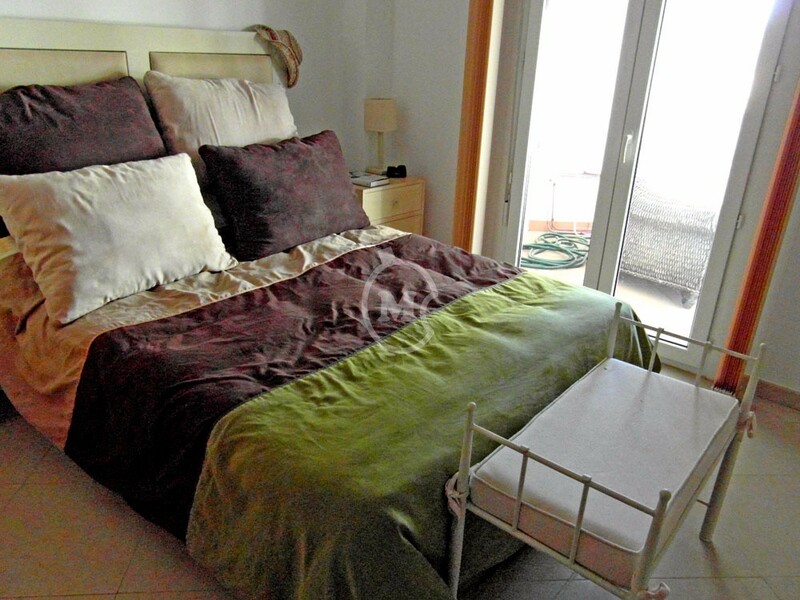 The main bedroom also has access to the terrace. 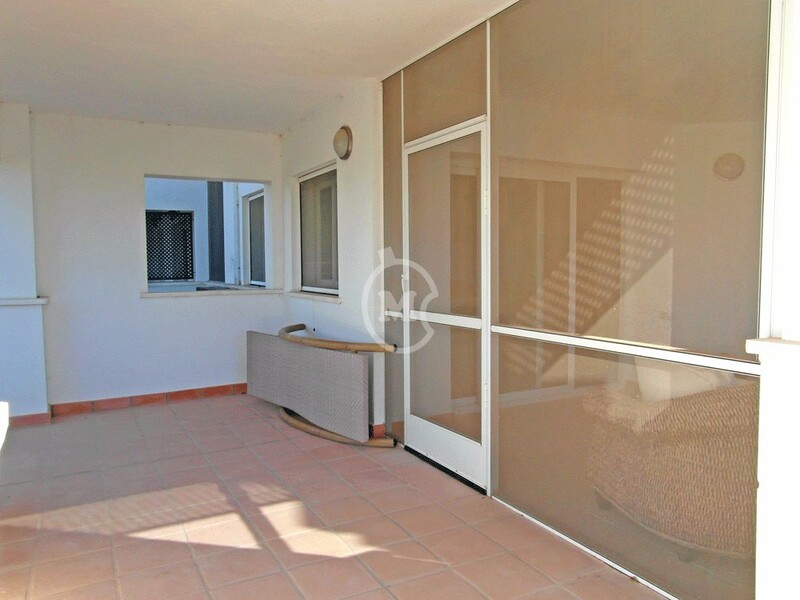 South west facing. 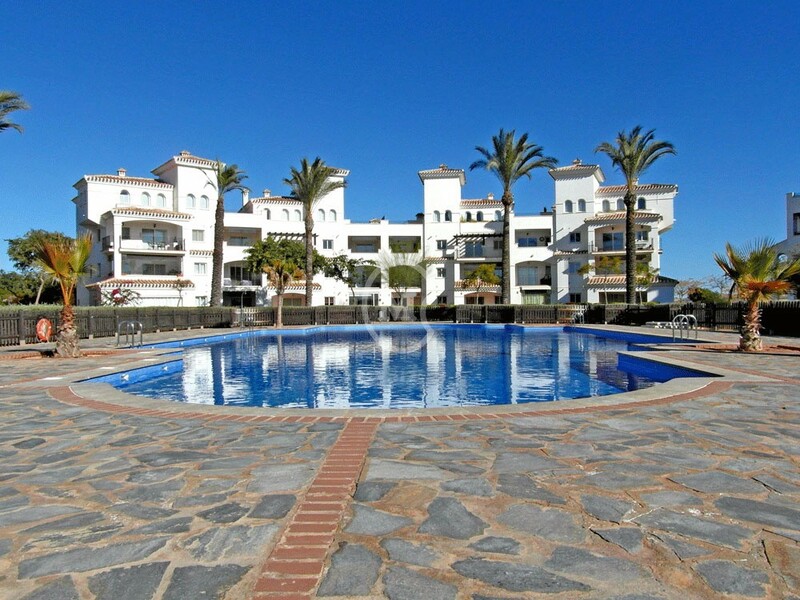 Lift access from the underground parking, 24 hour on site security, satellite TV, WIFI, air conditioning and central heating.